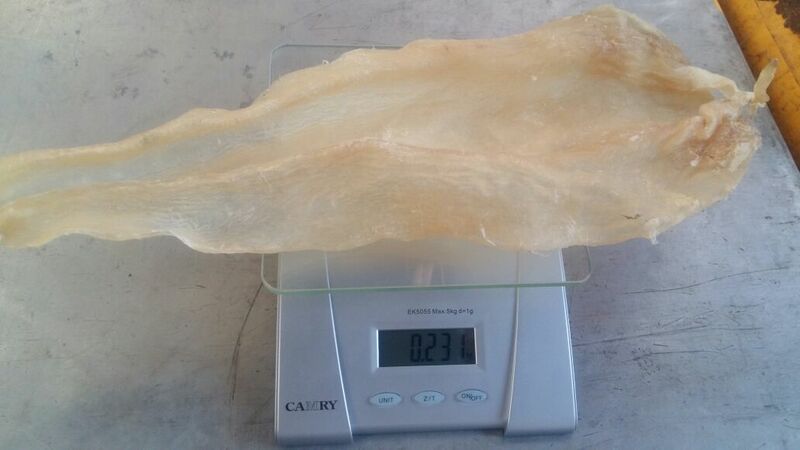 Supplying Dried Fish Maw at very reasonable price. We are exporting to China, Japan, Korea and Canada, with high quality & the best price of the market. 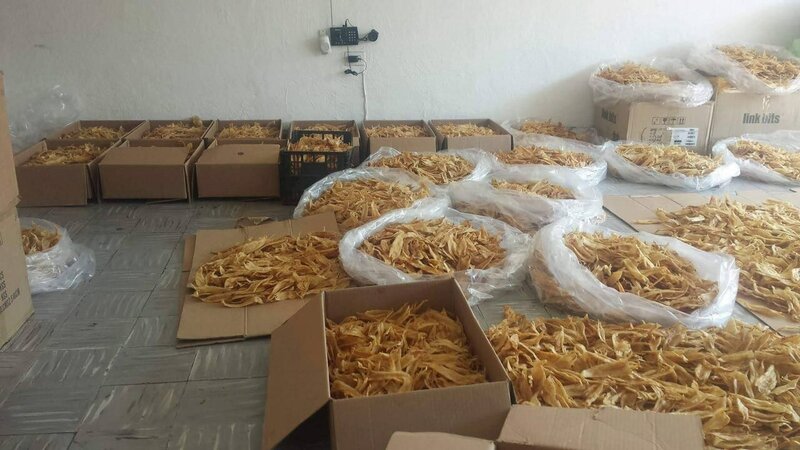 Come to us, you will save much cost, you do not need to ask via any trading company, you will be guaranteed about quality of product, because we are the producer and the exporter of the dried fish maw. 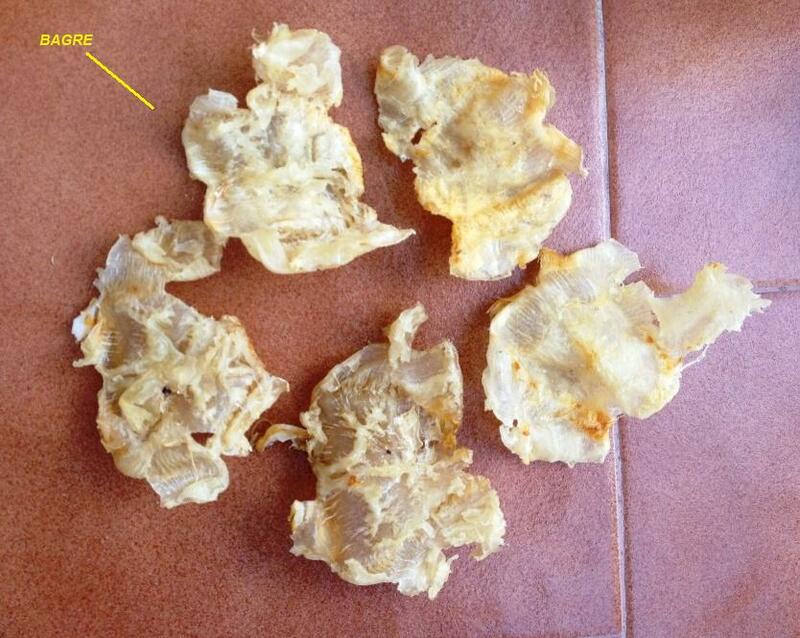 – Type: Dried fish maw. *Siluro: 5 to 17 units per kilogram. *Sea bass/Corvina: 60 to 80 units per kilogram (Other weights also). *Silver/Dorado: 50 to 85 units per kilograms. *Bagre: 90 to 130 units per kilograms. *Robalo: less of 40 gr/unit, more of 40 gr/unit and more of 80 gr/unit. – Shape: Open in natural shape or in tube. – Packing: 5 or 10 kg in box carton. 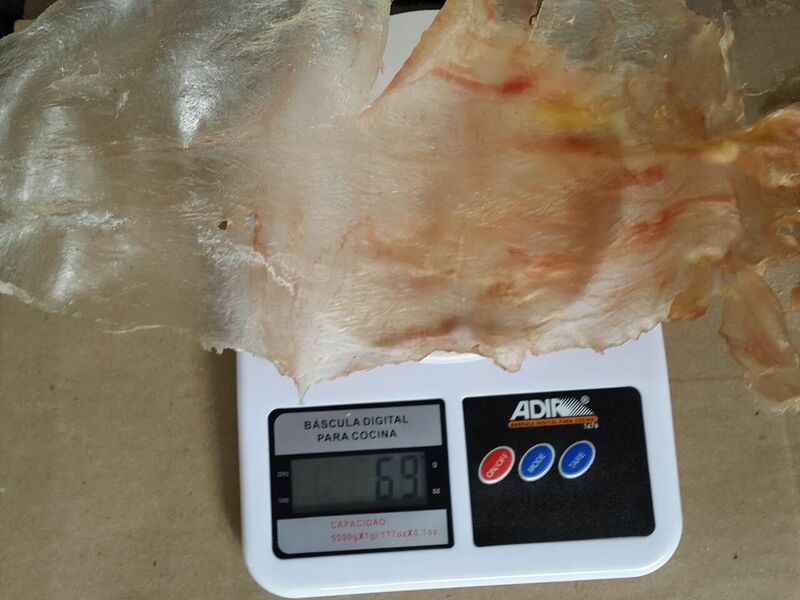 – Quality: Dried Fish maw without chemical, 100% natural and of High Quality Product. – Delivery: CFR air shipping (Cost & Freight) or DDP all included. – Has a tonic value. – Good for nourishing and skin. 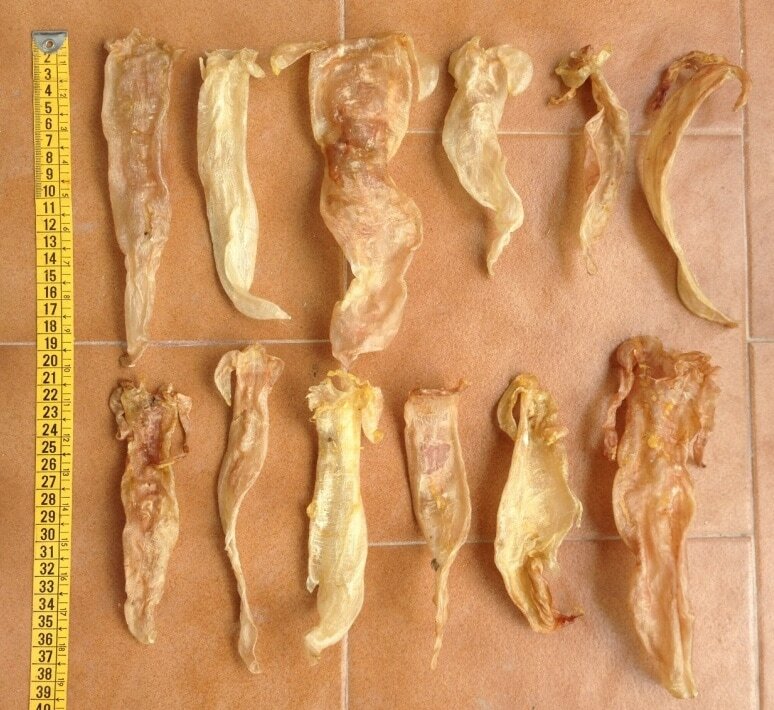 Fish maw are considered a food delicacy and are served in soups or stews and also used in the food industry as a source of collagen, made into a strong, water-resistant glue, or used to make isinglass for the clarification of beer.